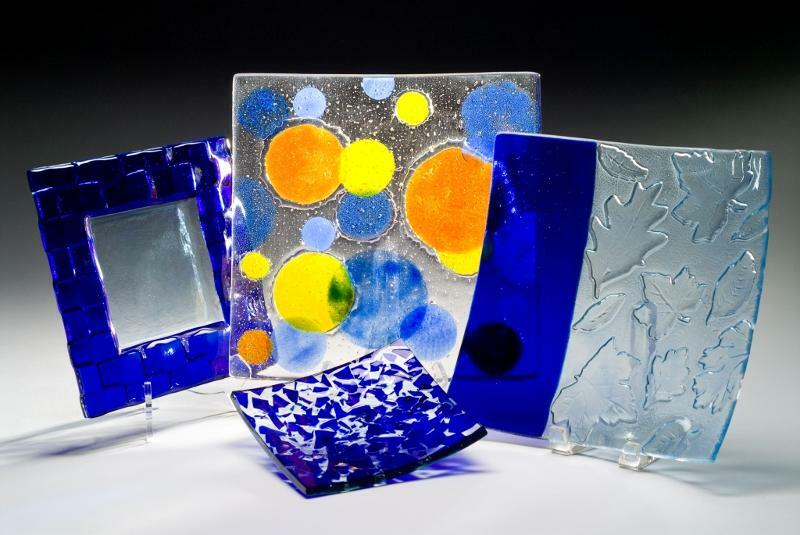 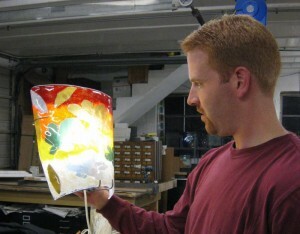 Don’t forget … a gift certificate to the Washington Glass School is the gift of creativity! 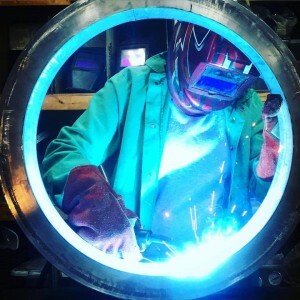 Class 3104 - Class 3104 – Washington Glass School Super Bowl Party! 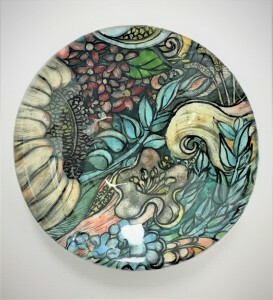 Want to add beautiful detail, lush color and imagery to your Kiln formed glass? 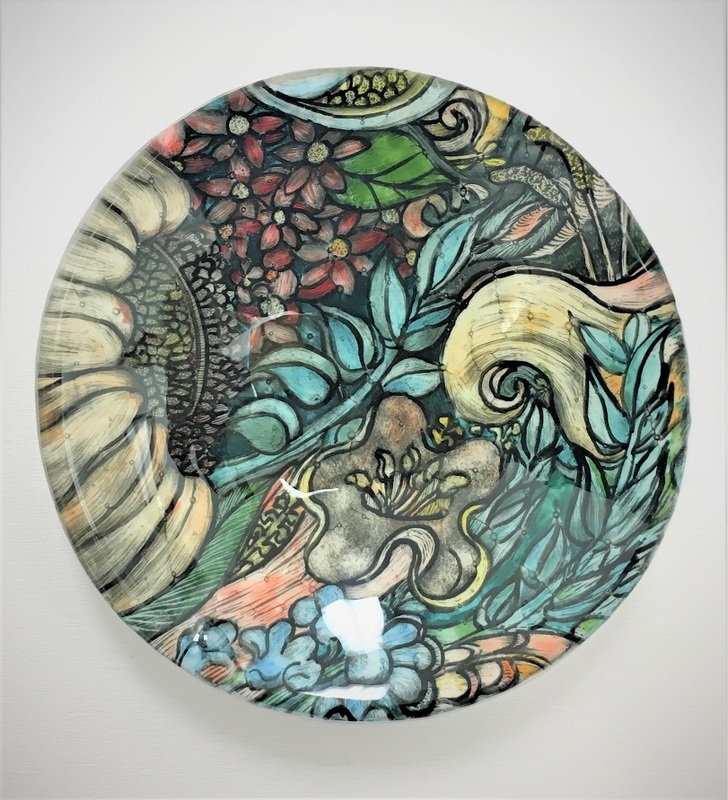 In this beginner course on Reverse glass painting students will learn how to use vitreous enamels incorporating ancient techniques using a cartoon, grisalle and flooding to create a fabulous small bowl or plate. The instructor, Patricia de Poel Wilberg has a fine arts and art education background. 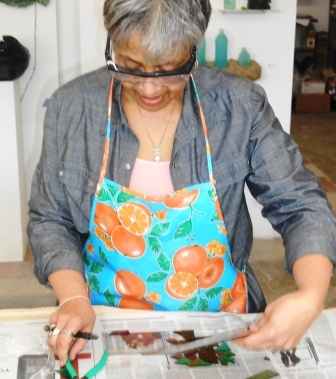 She is an artist in residence at WGS creating works incorporating reverse glass painting. 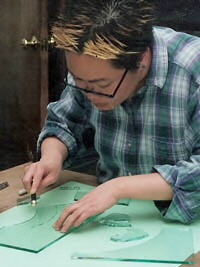 Her work incorporating her techniques were recently on exhibit at the Ice House Gallery in Berkeley Springs, West Virginia.